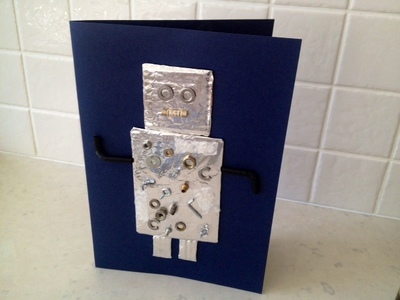 This robot card is fun to make and is an ideal birthday card or Father's Day card. 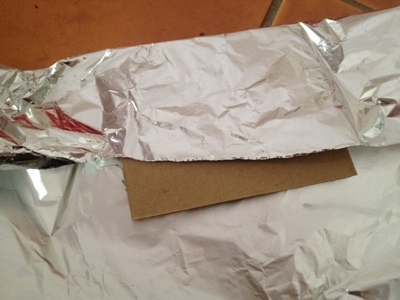 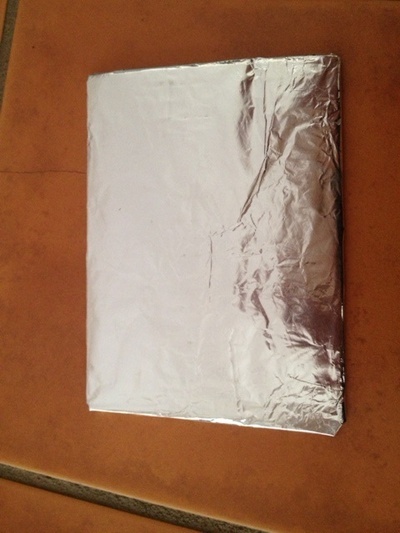 Wrap the robot components in aluminium foil, like you would wrap a present. 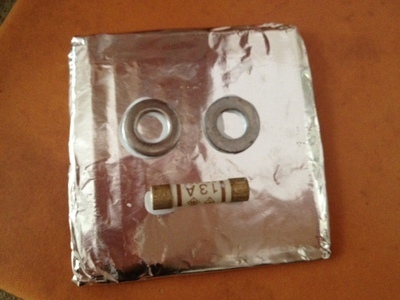 Stick cogs, washers, metal nuts etc onto the body of the robot with strong glue. 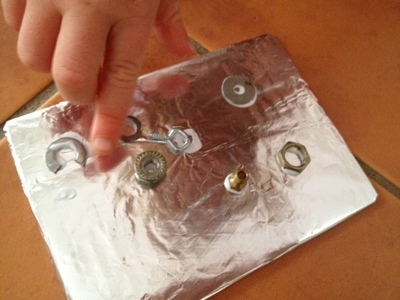 We also stuck on some rectangles of bubble wrap and some pieces of silver pipe cleaner. 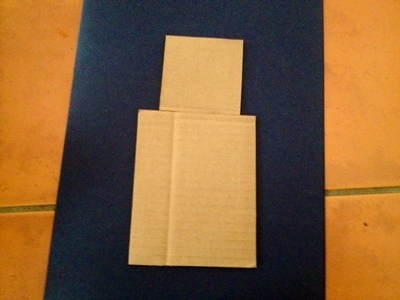 Your robot card is now ready to send! 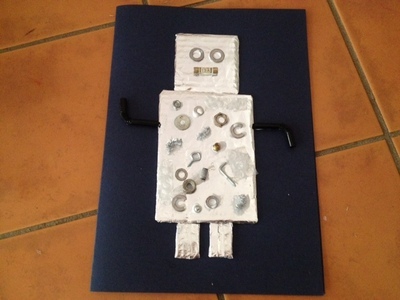 Have you made a robot card? 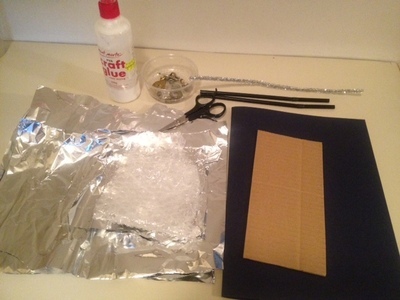 Please upload a picture of your creation via the comments section.